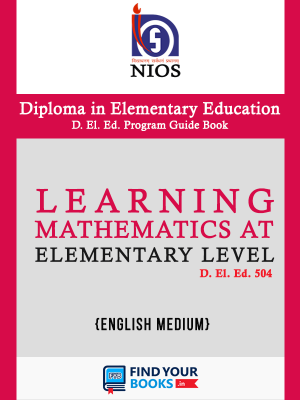 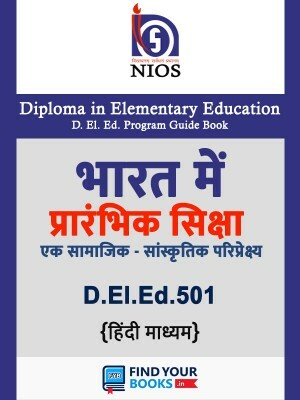 Find latest NIOS D.EL.ED Study Material - DELED निओस डी एल एड: Books & Guides. 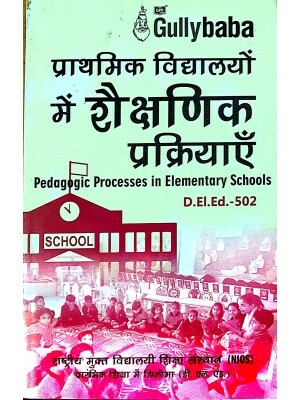 Study material for Diploma in Elementary Education (D.El.Ed) (डी. 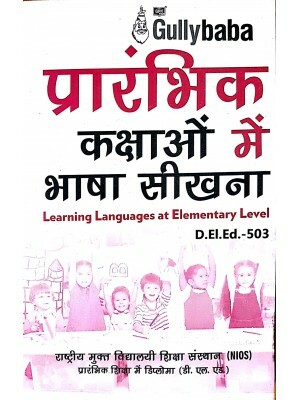 एल. 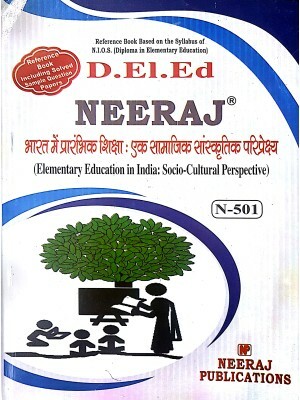 एड. 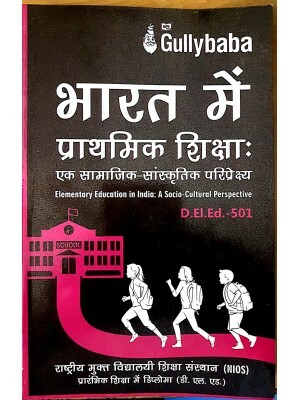 -प्रारंभिक शिक्षा में डिप्लोमा) program was started in 2017 by NIOS the world's largest open board for the purpose of Training for the untrained in-service Elementary Teachers as per the guideline by Supreme Court. 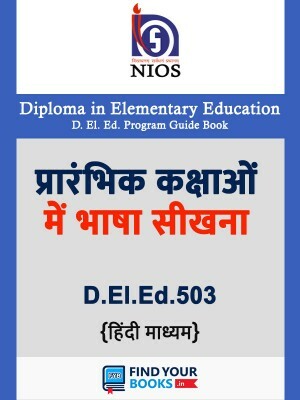 If you have taken admission to D.El.Ed course offered by NIOS here are the best D.El.Ed Help books 2018 prepared by expert panel to guide you for DELED Exam. 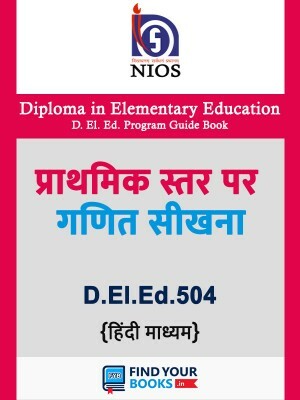 These New Editon DELED Guide books are prepared by expert and gives you summarised study pattern for good performance in NIOS D.EL.ED exam & get 100% Success. 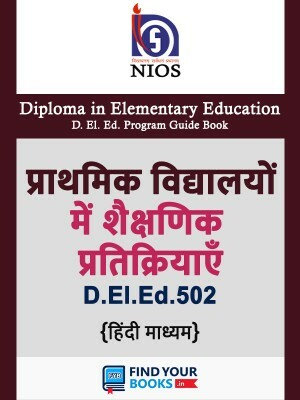 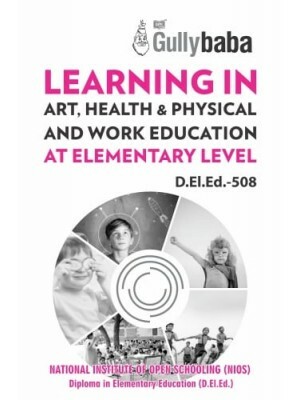 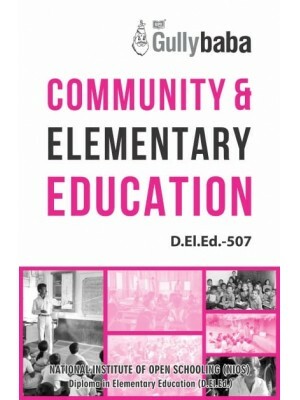 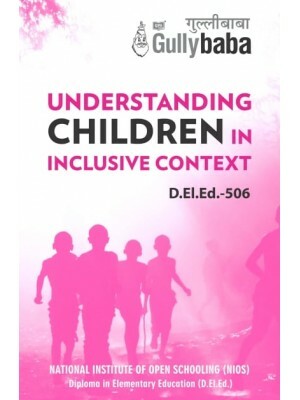 NIOS D.El.Ed 506 - Understanding Children In Inclusive Context - English Medium GP..
NIOS D.El.Ed 506 - Understanding Children In Inclusive Context - Hindi Medium GPH Public..
NIOS D.El.Ed 508 - Learning In Art, Health & Physical Work Education at Elementary L..
Guide/Book for (D.El.Ed.) 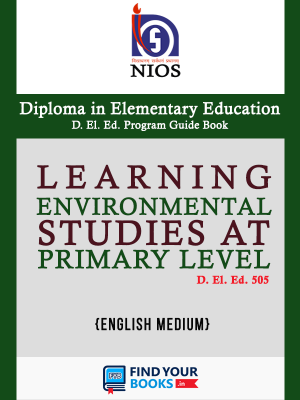 Course-510. 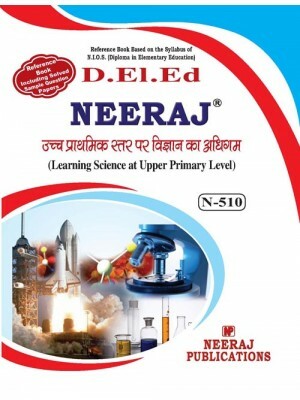 Learning Science at Upper. 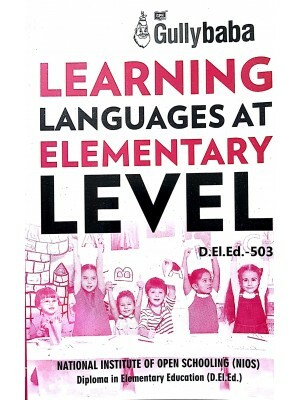 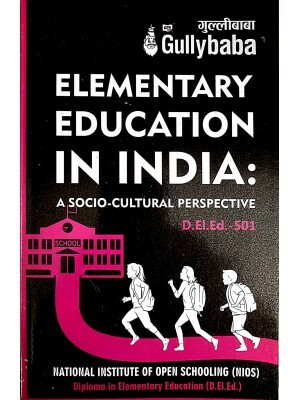 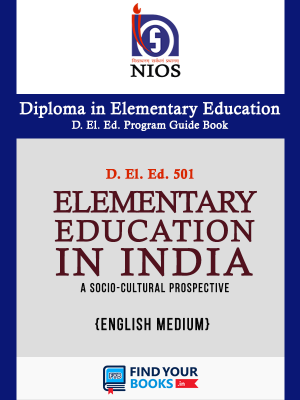 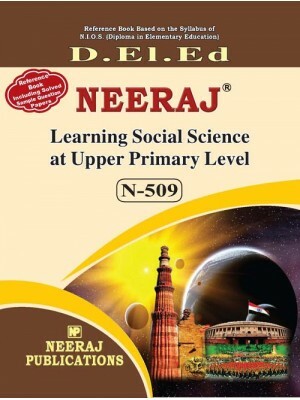 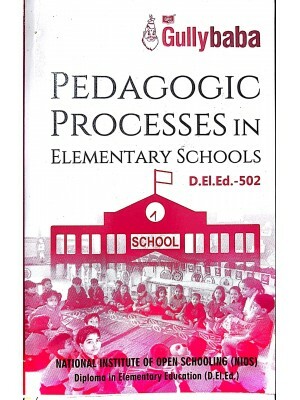 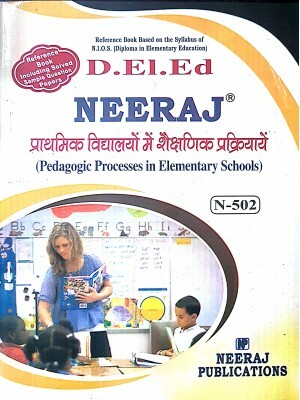 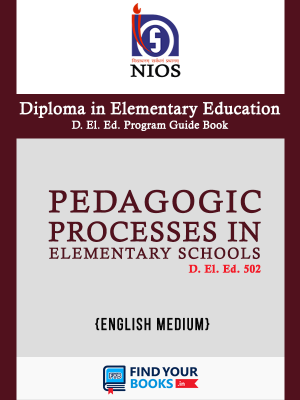 Primary..
NIOS DELED- 509 Learning Social Science at Upper Primary Level in English medium..
D.El.Ed.501 Elementary Education in India: A Socio-Cultural Perspective - NIOS Guide For D El Ed 501..
D.El.Ed.502 Pedagogic Processes in Elementary Schools NIOS Guide For D El Ed 502 in English Me..
D.El.Ed. 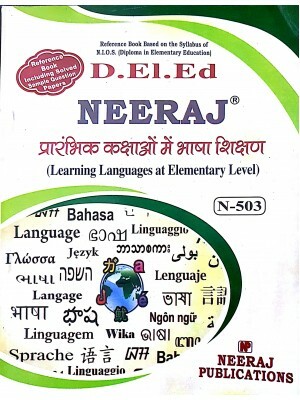 503 Learning Languages at Elementary Level in Hindi Medium Latest June 2018 Edition&nb..